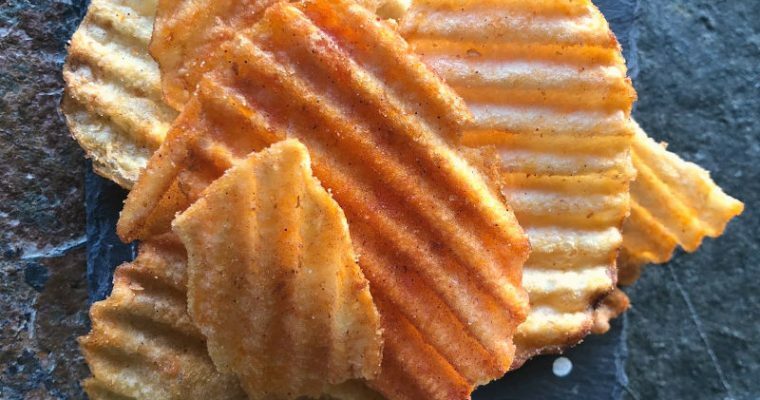 A little tandoori barbecue flavored potato chips review… and what have YOU impulse bought at ALDI lately? 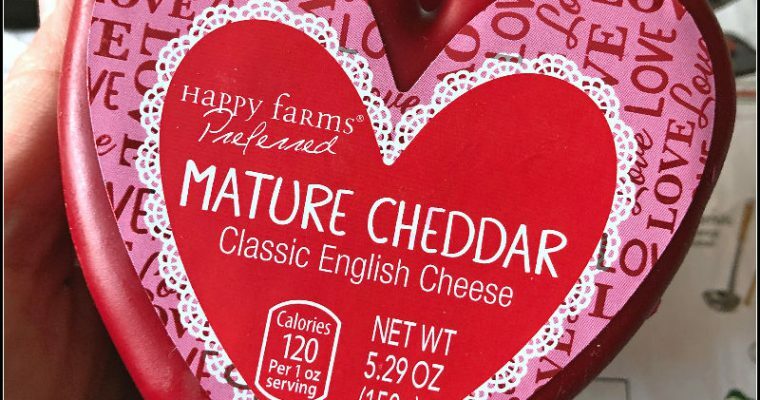 Forget candy and flowers — give me cozy socks and heart shaped cheese! 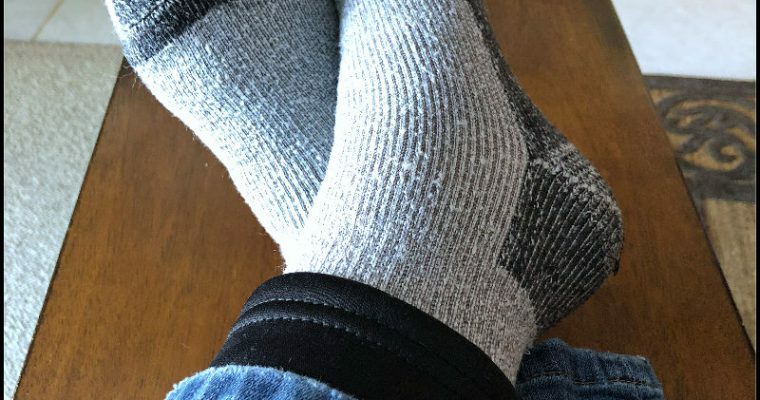 Serra Fleece Lined Leggings, Crofton Pizza Pans, and SimplyNature Organic Lentils: My Favorite ALDI Finds This Week!